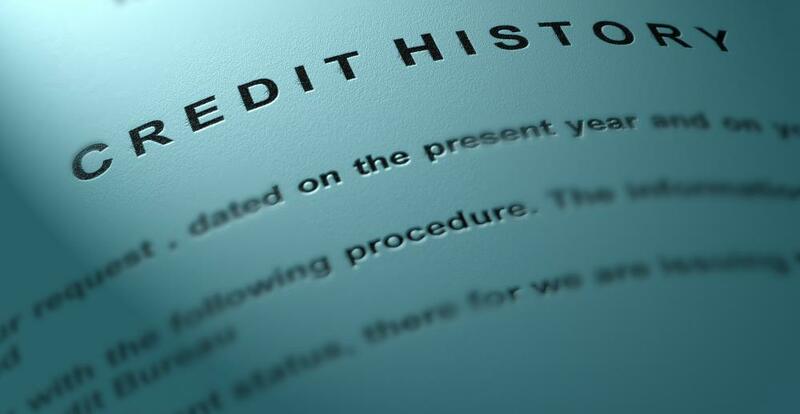 A credit history check may be part of tenant referencing. Tenant referencing is a process for investigating prospective tenants to see if they are suitable for a lease or rental agreement. Some landlords handle this on their own, while others may contract it out. For people who use a property management company to supervise day-to-day rental operations, this is one of the services the company offers. In the tenant referencing procedure, people will collect information about the tenant's character and financial history so they can consider this along with the rental application. The depth of tenant referencing can vary. Some landlords may only call the previous landlord to get basic information about how long the tenant was there and whether rent was paid on time. They may also ask for any thoughts about the tenant; a common question a landlord may ask is whether a previous landlord would rent to the same tenant again. This can give people an idea about whether a tenant is suitable from the perspective of a property owner. More detailed tenant referencing can include checks with several prior landlords, as well as employers. This can provide more of a picture of the tenant's character. Employers can provide financial information so landlords can determine if a tenant can afford the rent and whether finances could be a problem in the future. The law may limit the type of information people can disclose in reference checks. A credit check can also be part of tenant referencing. With permission from the tenant, the landlord can pay for a copy of the person's credit report to see what kind of debt the person is carrying and to check for delinquencies or black marks on the person's credit history. This is a routine part of referencing for many landlords, and it is a good idea for people to check their credit reports before applying for a rental so they can identify any erroneous entries and correct them, or alert prospective landlords to the fact that they are in dispute and may change in the future. A tenant referencing company can prepare a written report on a tenant, giving a landlord basic information and a recommendation. Property management companies and landlords handling their own tenants will have their own rubric for deciding whether to accept a tenant on the basis of their investigations. The most recent history is usually the most important; a tenant with an eviction 30 years in the past and a flawless record ever since is less of a concern than someone with a reasonable recent rental history but very high personal debt who might have trouble paying the rent. What is a Landlord and Tenant Act? What is a Notice of Possession? What is a Tenant Deposit? What are the Steps in the Tenant Eviction Process? How do I Write a Tenant Eviction Letter?